25% of heat in a home is lost through the roof, but you can prevent this and lower your energy bills by fitting better insulation. 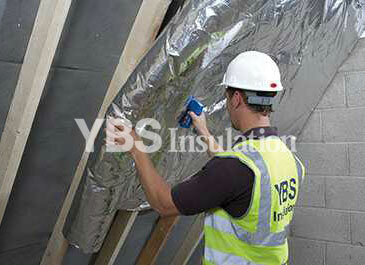 YBS has over 20 years of experience in developing insulation products. 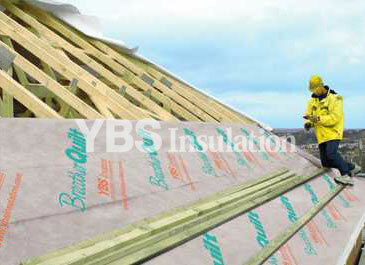 Our products offer greater insulation for your property whether it’s a new build, extension or part of a refurbishment project. All products are certified to industry standards and easy to install, giving you peace of mind when selecting your best insulation for your project. 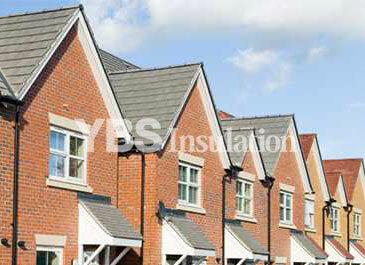 For help and advice selecting the right loft insulation for your property, commercial or domestic, contact our professional customer service team today, who can help you choose the best solution for your project.